All of the natural gold nuggets I sell are jewelry/investment grade, which is the highest grade natural gold nugget you can buy. 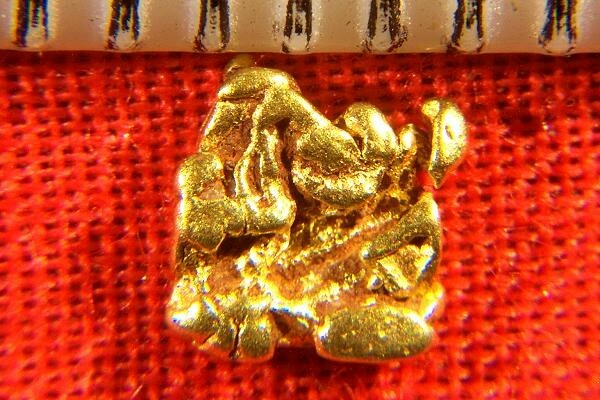 That is the grade of this gorgeous Alaska gold specimen. It was found by a family of prospectors in the Fairbanks area of Alaska. 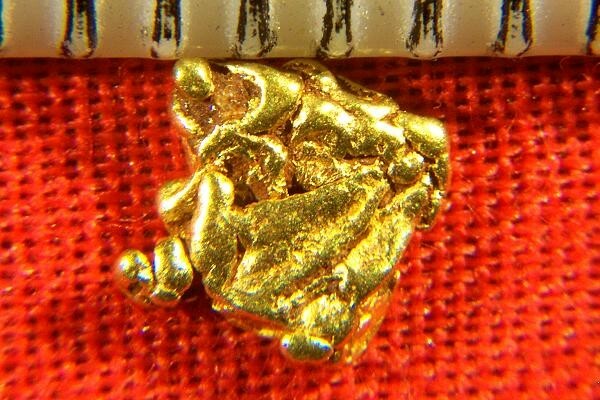 The weight of this beautiful natural gold nugget is 3.8 Grains (0.25 Gram). It measures 3/16" (5 mm) long and it comes with a certificate of authenticity.